Students will learn the basics of color theory and color mixing with paint and basic painting techniques. 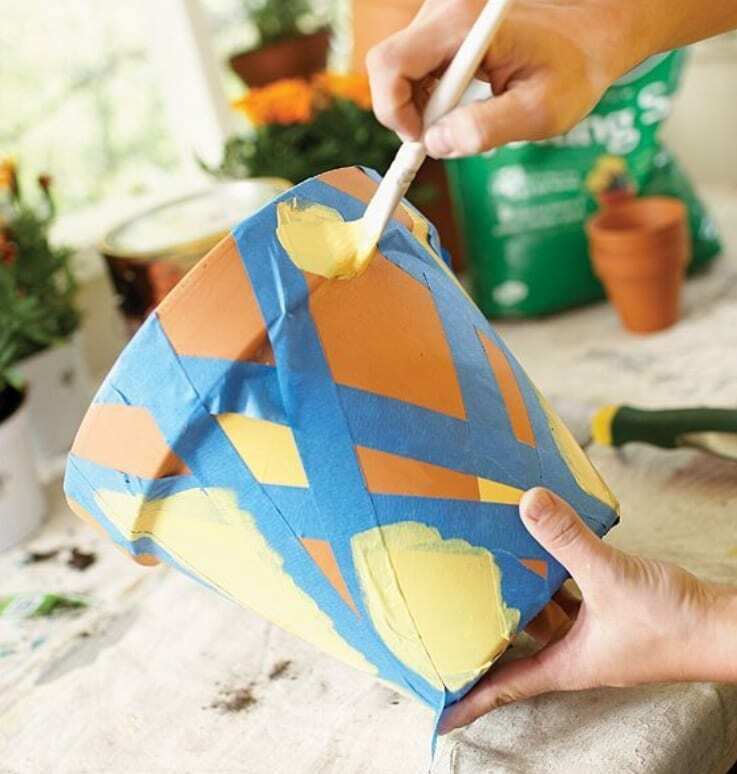 We will study and review famous artists and styles of painting to inspire our own work completed on a functional terracotta pot! *please wear play clothes as acrylic paint can stain. We will be cautious but accidents can happen.